Yesterday I'm trying win8 and saw that the wallpaper is not displayed with LiteStep (I'm using XDESK-1.3.1). The rest appears to remain the same as win7, the OS is really light and fast, but I think they should get someone more talented (preferably someone using LiteStep) to work on the interface. The good news is that I do not have to wait a module to be updated to take back my wallpaper because there is a solution (at least for XDESK). The bad news is that you can not make any changes to the wallpaper using explorer while using LiteStep Shell as standard. In other words, you have to use a module/workaround with LiteStep, or use a program to accomplish this task. if you set the wallpaper as a slideshow, XDESK will work normally if you use this code. That's ... wow. I thought Win8 was going to introduce the Metro UI, and force the desktop to try and act like a smartphone? You should try my nDesk module. 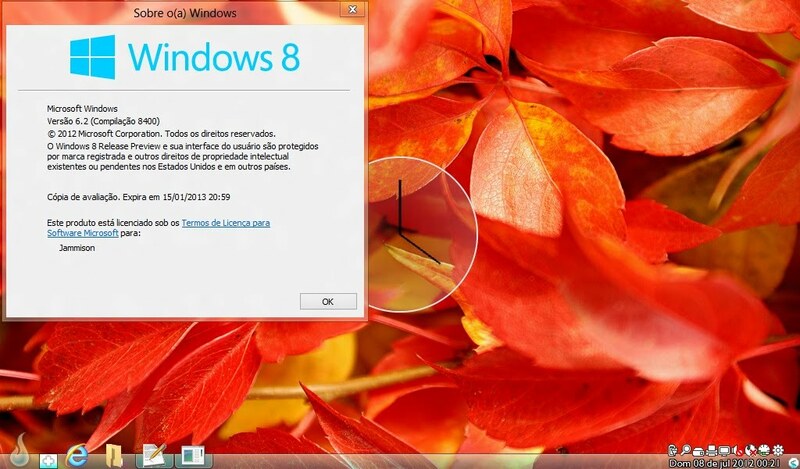 It will render the wallpaper on Windows 8 (and do transition animations).